By Heart is a richly illustrated, in-depth exploration of the Small Catechism. 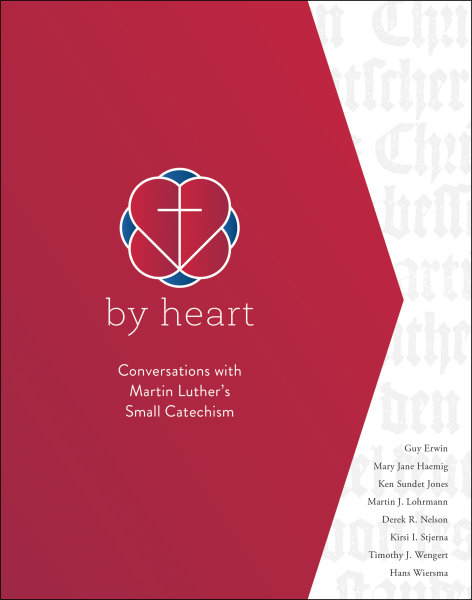 This guide will generate meaningful conversations about the biblical and historical context of the Small Catechism, its link to the church’s faith, and its connection to Luther’s life and your life today. There is also a DVD that highlights the book for use in a 7-session course for longtime Lutherans and those new to the faith, as well. Perfect for marking the 500th anniversary of the Reformation. Bring your lunch or a snack if you'd like. Coffee/tea provided . Sometimes treats! :). We spend the first part eating, sharing, fellowshipping. 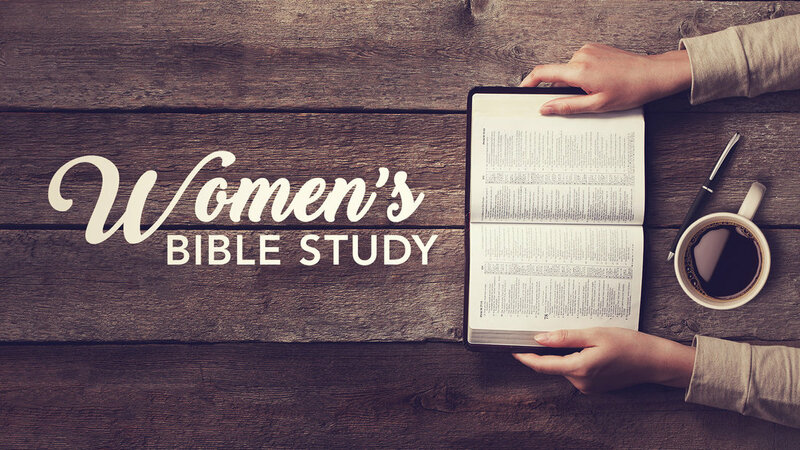 Then we settle into a no-prep-required Bible study. Please let me know if you have questions and/or would like to be added to my e-mail distribution/reminder list. Gretchen Dumestre (JGDumestre@msn.com; 503-639-6566).